Dividend Growth Newsletter: Evaluating Our 2016 Dividend Growth Picks - Valuentum Securities Inc.
"...the average return of our dividend growth picks has blown the return of the S&P 500 out of the water during the past two years, and in each of the past two years." What say us of our dividend growth stock-selection skills? First, on a portfolio level, I am very proud to say that the Dividend Growth Newsletter portfolio has advanced in each of the past two years, while the SPDR S&P Dividend ETF (SDY) has been significantly more volatile, declining during 2015, and bouncing back during 2016. For supposedly steady-eddy dividend growth indices, they tend to be quite volatile relative to the Valuentum Dividend Growth Newsletter portfolio, one of the main reasons why I don’t think income investors should be fully-exposed to one or a basket of these dividend growth ETFs. There are just too many moving parts to get one’s head around, and the SPDR S&P Dividend ETF, for example, currently trades at ~21 times forward earnings. We only include the ETF as a slice of the newsletter portfolio, and that’s enough risk for us. We’re stock pickers at heart. The returns of the Valuentum Dividend Growth Newsletter portfolio aren’t compared to a specific market index, as in the S&P 500 (SPY) or the SPDR S&P Dividend ETF, for example, so we generally don’t judge our performance alongside benchmarks as we do with the Best Ideas Newsletter portfolio. 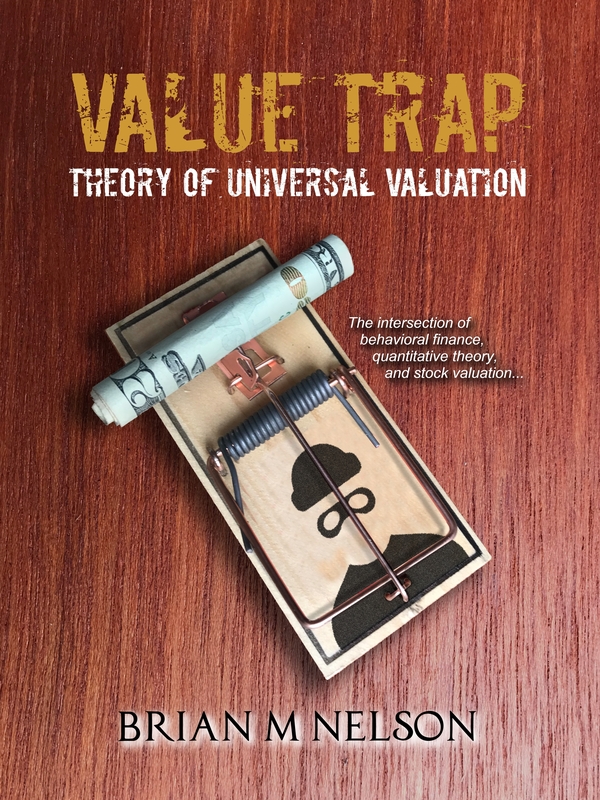 If you’re looking to beat the market, we try to do so in the Valuentum Best Ideas Newsletter portfolio, not necessarily in the Valuentum Dividend Growth Newsletter portfolio. 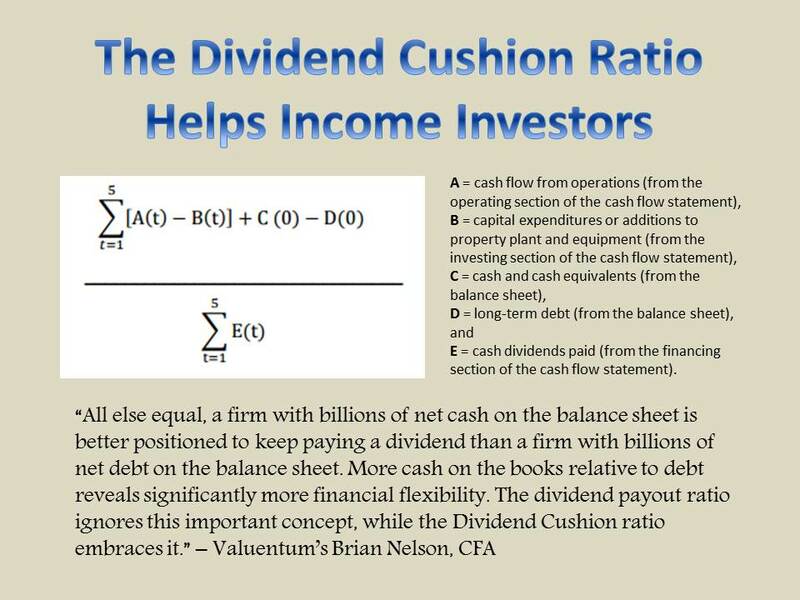 In the Valuentum Dividend Growth Newsletter portfolio, we like the idea of witnessing a steadily-advancing portfolio value, and targets of a high-single-digit annual return with significantly less volatility and drawdown risk make a lot of sense to us. Said differently, we want strong risk-adjusted returns, not beta-driven volatility. Let’s dig into how our dividend growth picks, or the holdings in the Valuentum Dividend Growth Newsletter portfolio, have performed more recently. First, the average return of our dividend growth picks has blown the return of the S&P 500 out of the water during the past two years, and in each of the past two years. Specifically, the respective alpha generated was 6 percentage points in 2015 and 1.2 percentage points in 2016, good for an average of about 3.6 percentage points during the past two years. That’s really saying something because the market has rallied significantly following the Trump election victory--something we admit we weren’t fully expecting. In many ways, the market has rallied against us these past two months. As I mentioned previously, dividend growth ETFs continue to be highly volatile, with the SPDR S&P Dividend ETF falling during 2015 but advancing during 2016, settling on an average of a 9% return in 2015-2016. The average return of dividend growth holdings came in at about 10% during those two years, good for about one percentage point of outperformance. The SPDR S&P Dividend ETF has been very tough to beat on a stock-selection basis, but where I think the Valuentum Dividend Growth Newsletter portfolio comes out ahead is that it is significantly less volatile. What the portfolio has shown during the past few years is that it can advance steadily even in the face of a declining market. During 2015, for example, the Valuentum Dividend Growth Newsletter portfolio leapt while both the S&P 500 and SPDR S&P Dividend ETF fell. I like the resilience of the Valuentum Dividend Growth Newsletter portfolio in this respect. A detailed breakdown of the Valuentum Dividend Growth Newsletter portfolio holdings and their respective performance is shown below. The green reflects stocks that outperformed the S&P 500 over the respective time period (either in 2015, 2016, or 2015-2016). In the study, during the two-year period ending December 30, 2016, 10 out of the 16 holdings outperformed the S&P 500 with Altria (MO), Cracker Barrel (CBRL), the Energy Select Sector SPDR (XLE), General Electric (GE), Hasbro (HAS), Microsoft (MSFT), and Realty Income (O) the most significant outperformers (average returns in bold). Apple (AAPL) hasn’t done as well as we would have liked during the past two years, and Procter & Gamble’s (PG) performance has also been somewhat disappointing. We hold PP&L (PPL) as our utility pick, but we haven’t been expecting much in that area. Depending on whether you include it or not, our hit rate of outperformance relative to the S&P 500 when it comes to our dividend growth picks is about 60%-70%. That may not sound high, but when traders are fighting over a modest edge, the magnitude is vast. In light of Trump's Presidential victory and our team’s predictions for the stock market in 2017, we plan to make a number of tactical tweaks to the Dividend Growth Newsletter portfolio in the coming weeks, putting some more cash to work. In the meantime, I highly encourage you to read two recent pieces that we wrote up and one that I think is timeless as we prepare for an exciting 2017, “5 Shocking Stock Market Predictions for 2017,” “Valuentum’s Dividend Growth Portfolio Retirement Tool,” and “Nelson: The 13 Most Important Steps To Understand the Stock Market.” I hope you enjoy this January 2017 edition of the Dividend Growth Newsletter. Happy New Year!